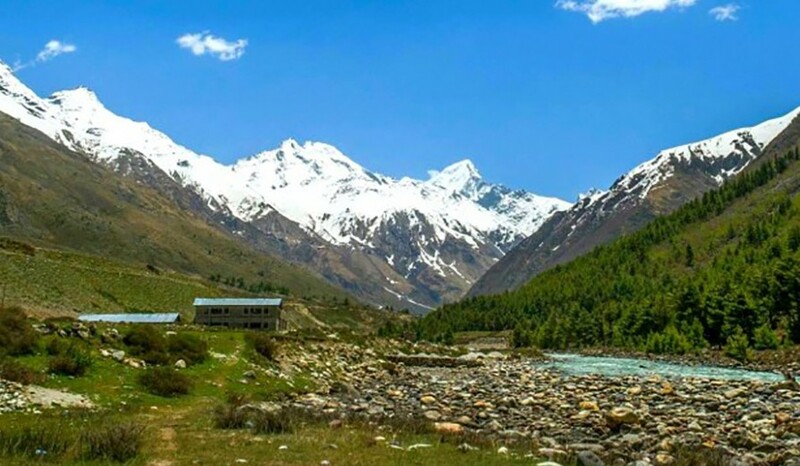 Your discovery of the lesser-known Himalayas can begin at the Sangla Valley. 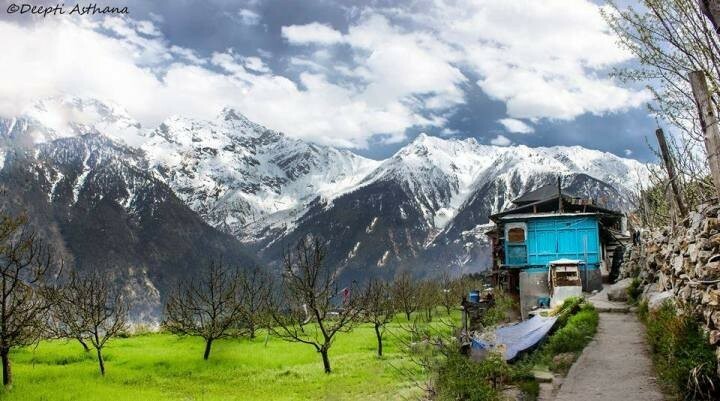 Resting in the lap of mighty Himalayan range Nestled at an altitude of 9000ft above the sea-level on the right bank of Baspa river in the Kinnaur district of Himachal Pradesh is the most enchanting less-travelled Sangla valley. Baspa Valley (more popularly known as ‘Sangla Valley’) is a nature lover’s delight. 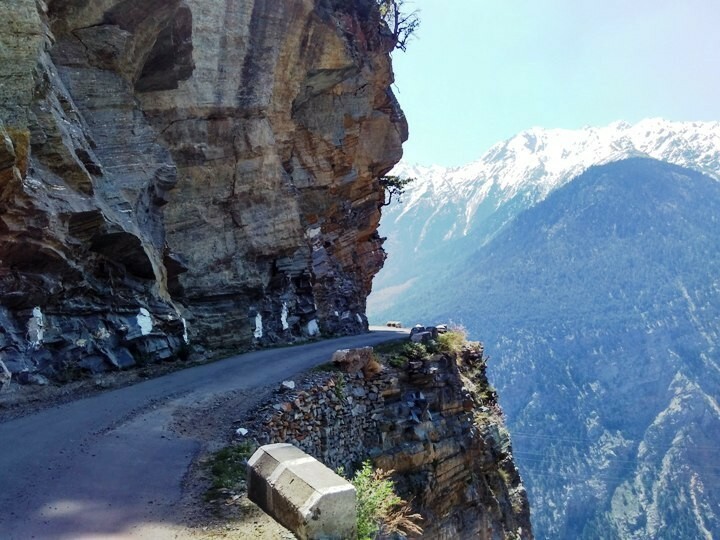 The Sangla, or Baspa, Valley is a deeply carved cleft between burly mountain slopes, where evergreen forests rise to alpine meadows crowned by snowy summits. It is undoubtedly one of the most beautiful valleys that you would ever have come across in The Himalayas. Villages here feature houses and temples built in traditional Kinnauri timber-and-stone-style. 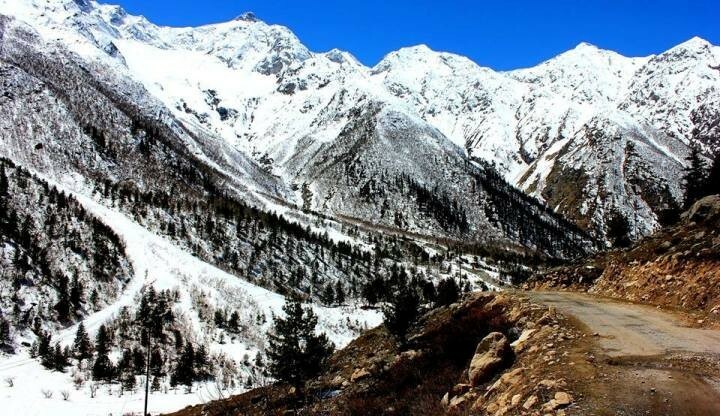 Intoxicating views of snow clad peaks towering above 6000 meters, cedar and pine forests, apple orchards, and aqua green Baspa river mesmerize you in no time. 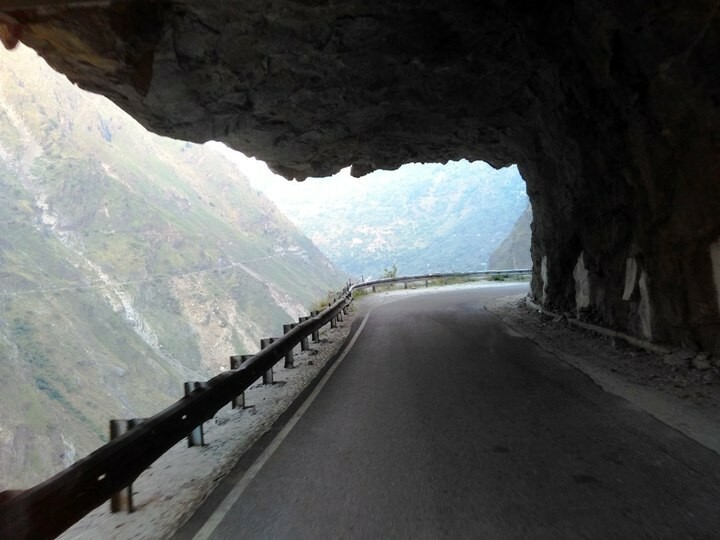 This trip not only gives you an opportunity to explore the mesmerizing natural beauty of Sangla Valley, but as we move through the villages you also get to interact with natives and get an insight into Kinnauri traditions and lifestyle. Welcome to Chandigarh. A Pick up is waiting for you. We are heading to Shimla. Overnight Stay at Shimla. 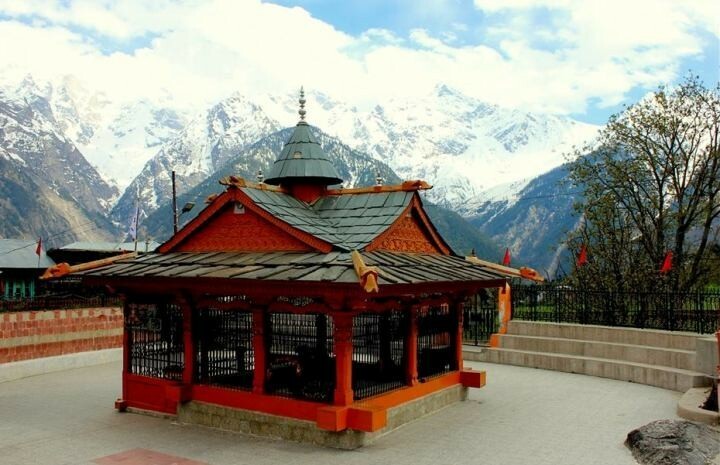 Day and Tour Starts with morning drive to mesmerizing Kalpa one of the biggest and beautiful villages of Kinnaur.. Enroute visit Recong Peo. Reckong Peo or Peo which is known as the Land of the Gods is an amazing showcase of the splendor which Himalayas present. Reckong Peo is a serene town in the center of the great Himalayas which is well-known for its apple orchards. Evening reach Kalpa . Early Morning drive to heaven Sangla Valley begins. Enroute Visit historical Kamroo Fort belived to be one of the oldest monument in Himachal Pradesh . Fort is dignified architectural piece and is knowm to be quite a remarkable structure. 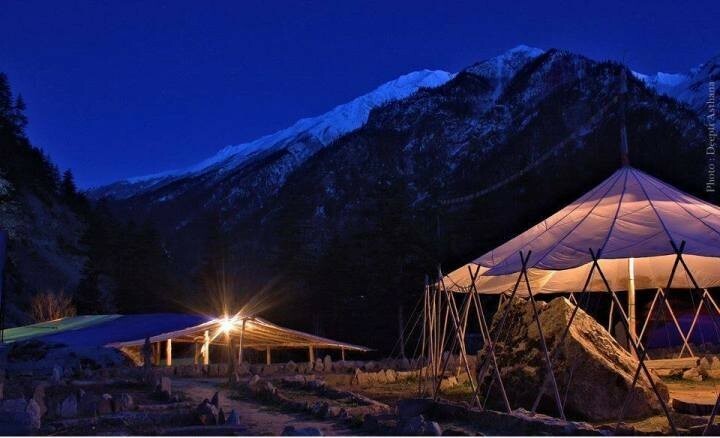 Later Rakcham village awaits us a relatively unknown place, located midway between Sangla and Chitkul The beauty of this small village with a population of 800 is heavenly – Overnight Stay at Sangla. Today we are in Rampur Bushahr . En-route visit Wangto and The Famous Bheemakali Temple, this architectural wonder is one of the representatives of 51 Shakti Peeths. Known for its unique the style of architecture showcasing both Hinduism and Buddhism culture. Early Evening we explore Sarahan a beautiful hamlet located in the Sutlej Valley and Overnight Stay at Rampur.